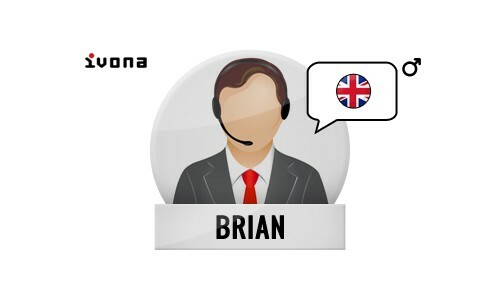 Brian - British English voice. With any voice you purchase, you will receive a free copy of MiniSpeech - a simple text-to-speech converter that reads out text in any application, document, or a Web page. 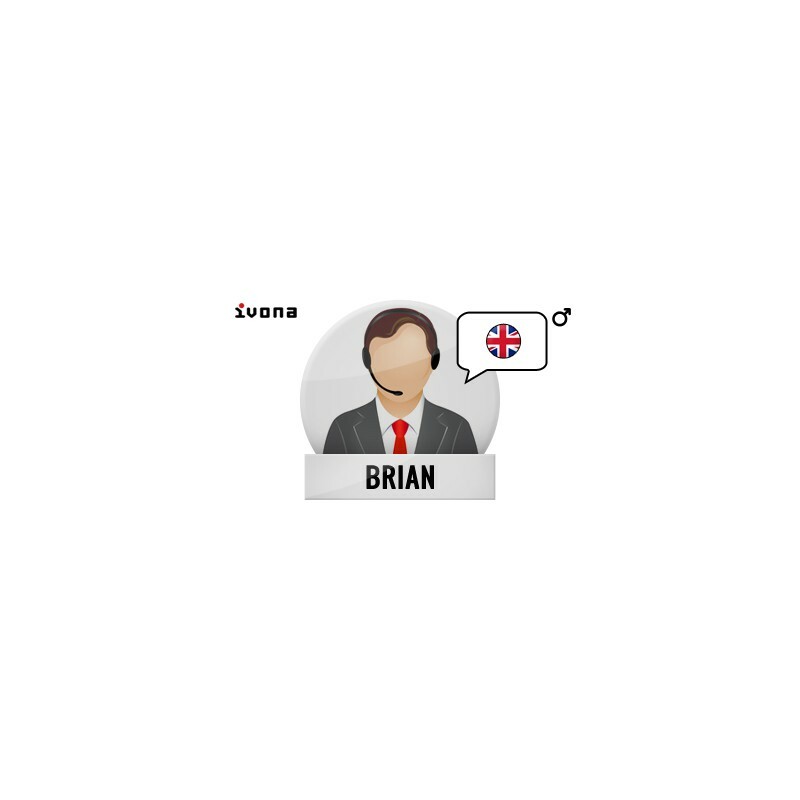 If you would like to use additional features like recording voice files please consider Speech2Go+Brian package.